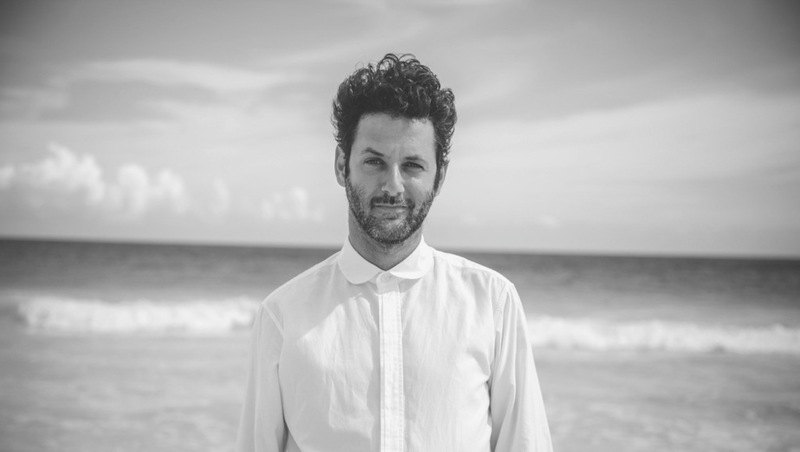 Guy Gerber has always been comfortable as an outsider. From being the rock kid at the rave, to the Israeli DJ on the European club circuit, to the electronic producer with a fetish for live instruments, he tends to skirt the edge of whatever scene he’s in. It’s a position that suits him well-so far it has led to dozens of lush, melodic records, an ever- evolving live act and his own label, Supplement Facts. This nonconformist attitude, combined with the emotional content of his art (so rare in today’s electronic music), explains how Gerber keeps his audience locked in, be it on record or on stage. Gerber released the first of several records on John Digweed’s Bedrock imprint. A couple of years later, Sven Väth signed him to Cocoon, eventually releasing his album Late Bloomers. All the while, he was building Supplement Facts from the ground up, showcasing his own productions alongside those by likeminded artists, and illustrating each record sleeve by hand, so each release embodied his distinct creative panache. These days Gerber has the kind of artistic freedom he’s always wanted, and it shows. Supplement Facts is more adventurous than ever, melding organic with electronic sounds. Meanwhile, he’s embarked on his most unexpected project yet: an album with P Diddy, who hired him for some remixes and took him on more permanently after hearing the results. Now the hip-hop icon flies Gerber out to his studio in LA to work, where he gives him “2000% artistic freedom.” The experience has been transformative. ”Something opened my mind out there,” says Gerber, noting how his approach to music has changed. For one, his rock roots are seeping back in; despite being named one of RA’s top 10 acts of the year, he’s scrapping his laptop for something more “live,” playing bass guitar over drum machines, and remembering the importance of lyrics. It’s impossible to say where all of this is headed, but with a talent as bold and unorthodox as Gerber’s, it couldn’t happen any other way.